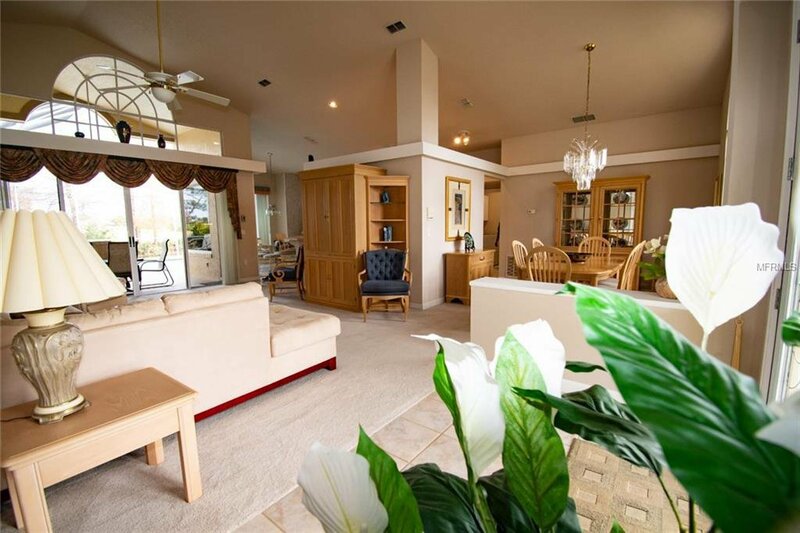 Interior furniture, appliances and much more convey with the home. 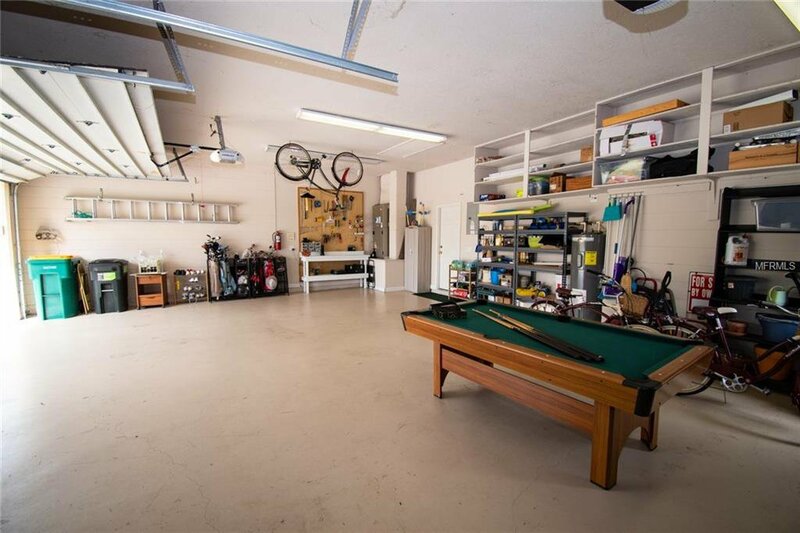 2219 SqFt under air, 867 SqFt garage, 4 parking spaces. 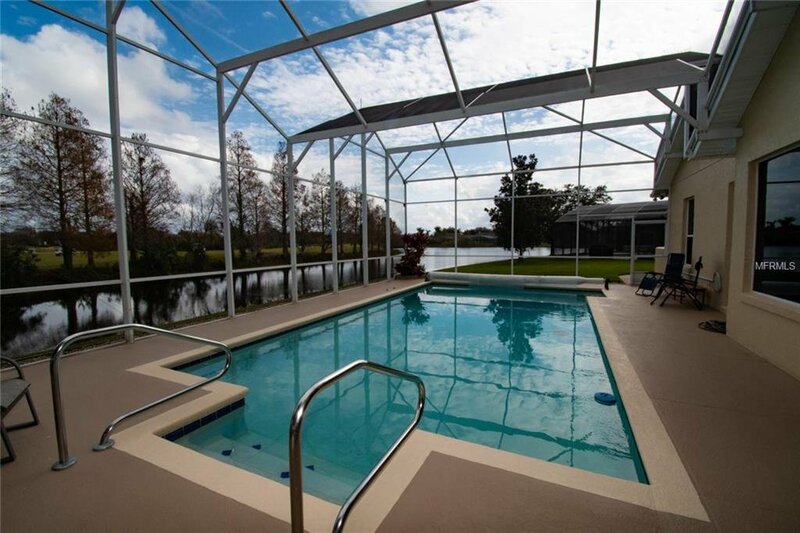 Gated community with boat access to East Lake Taho. 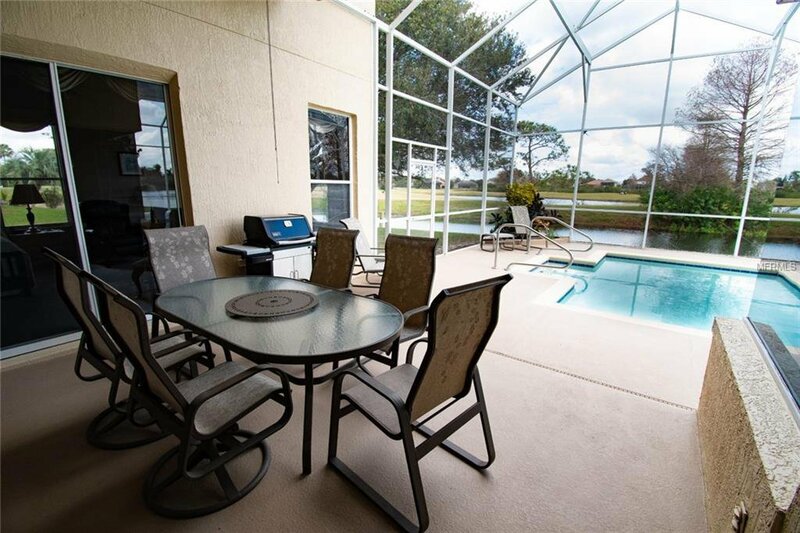 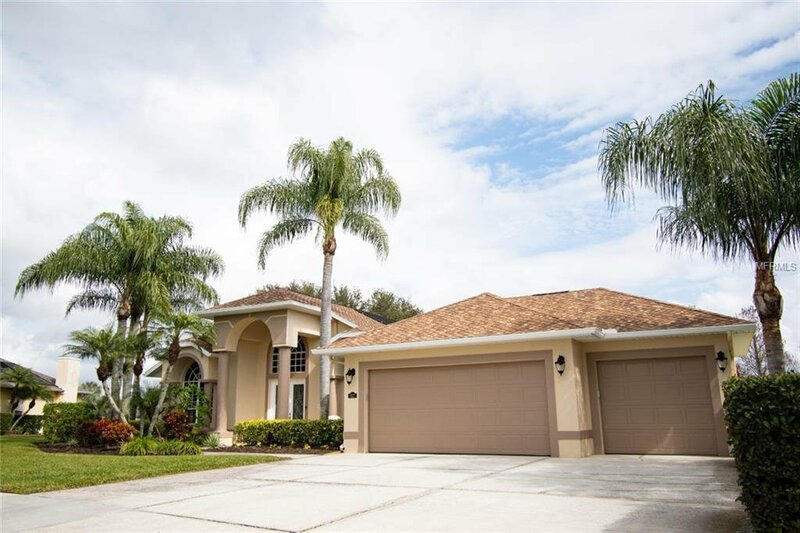 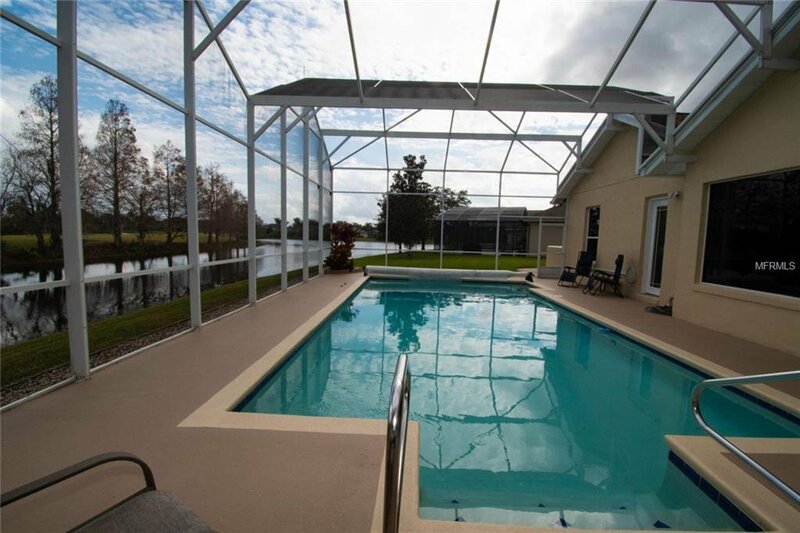 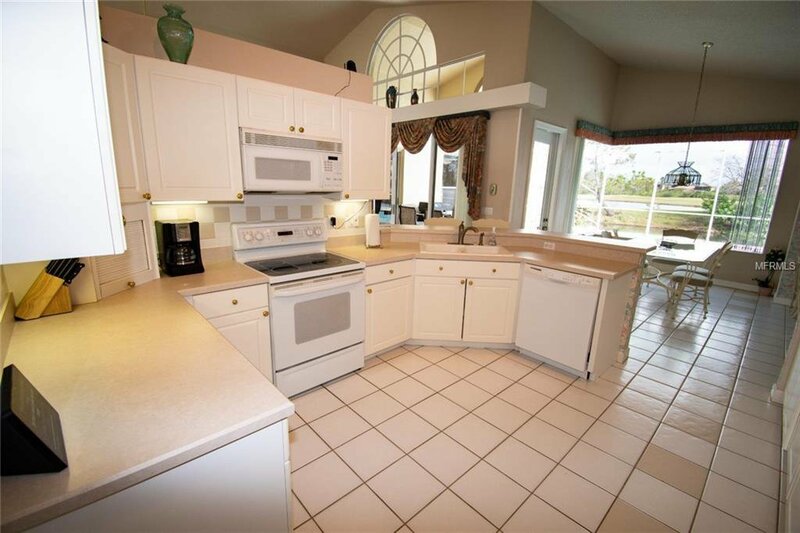 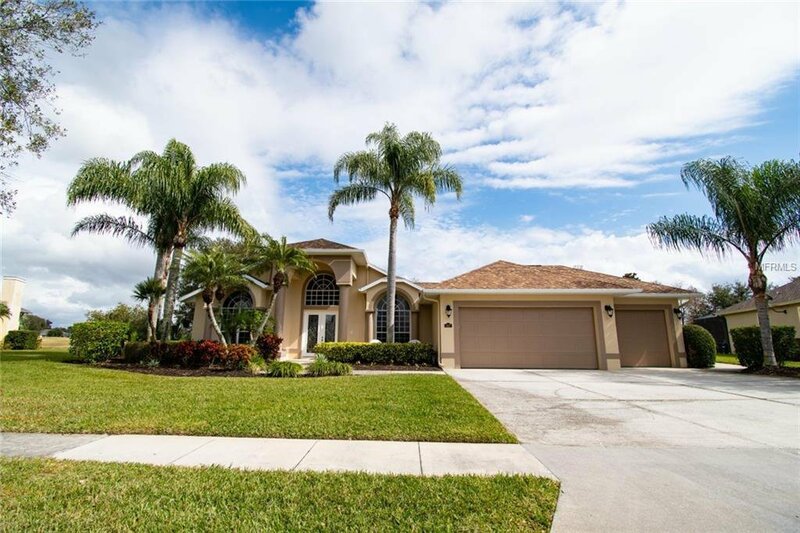 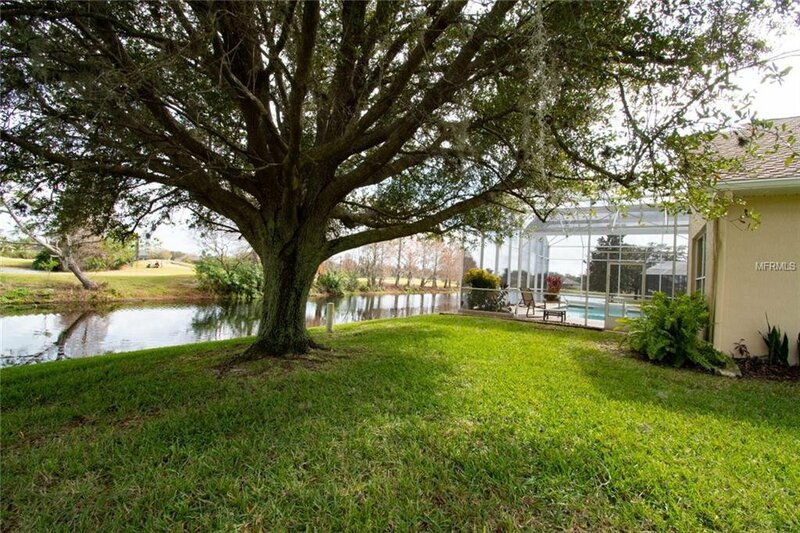 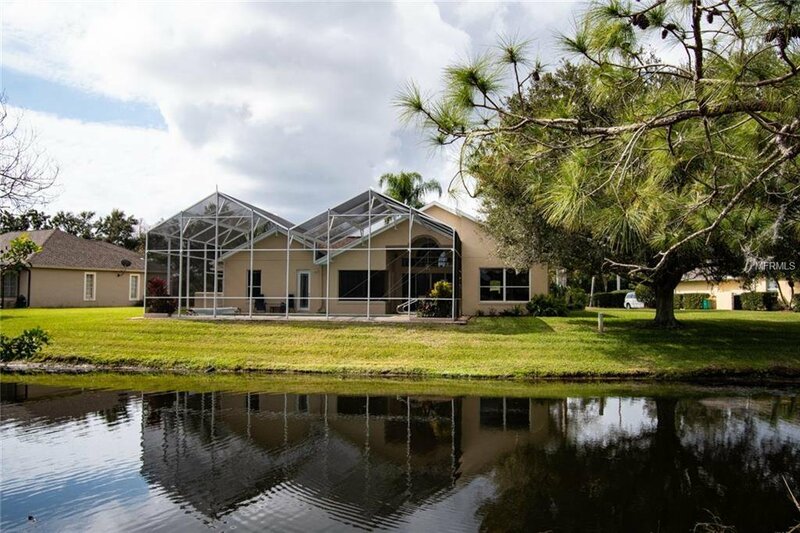 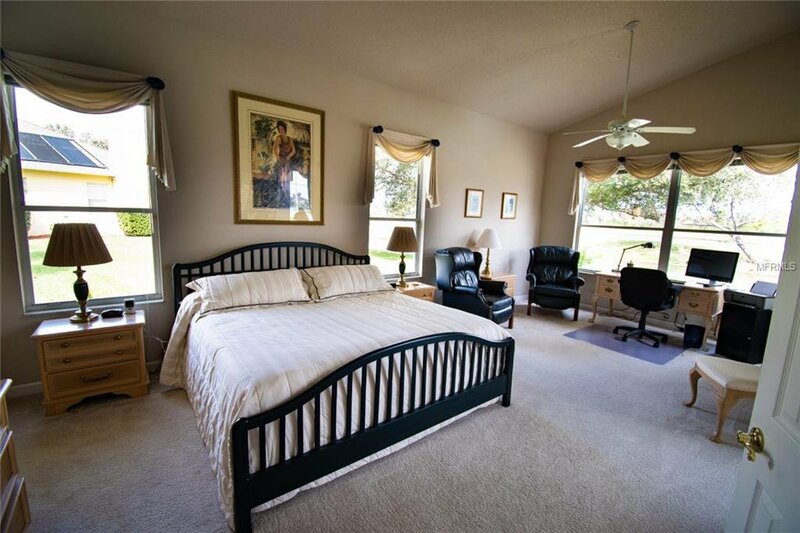 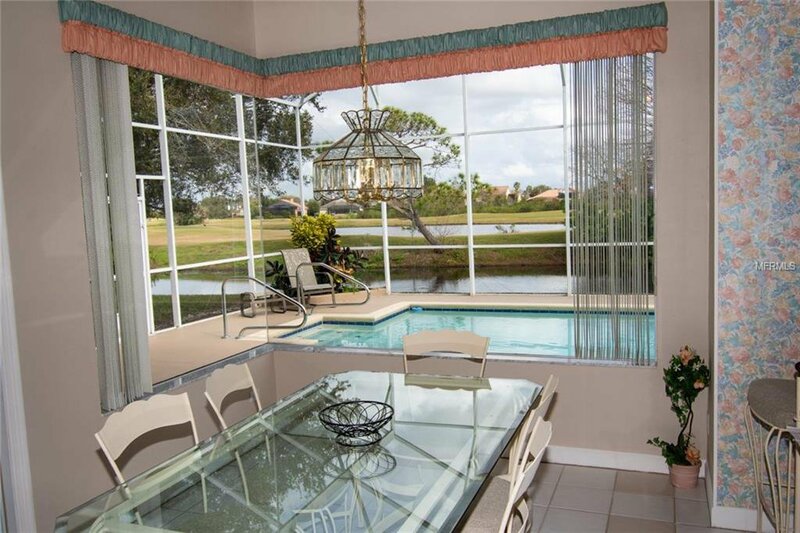 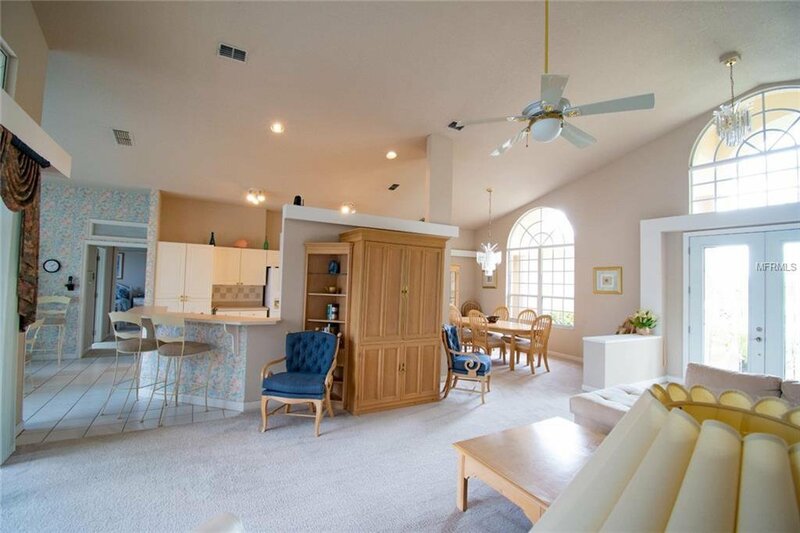 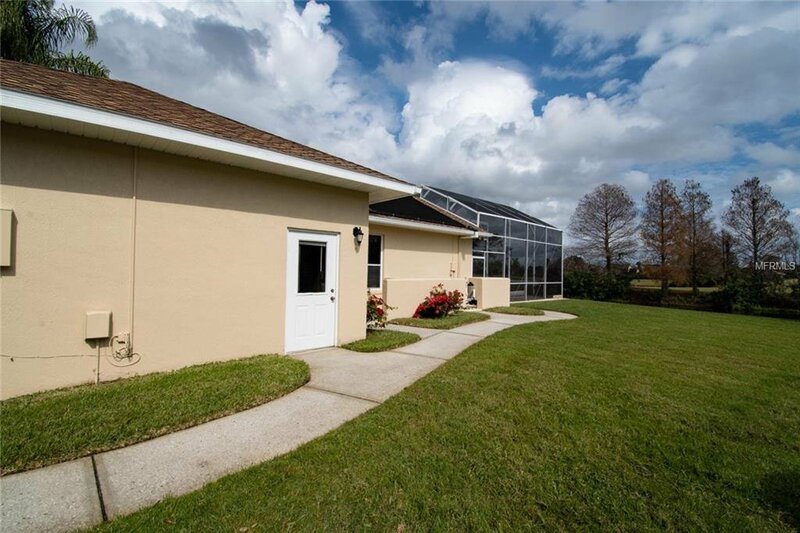 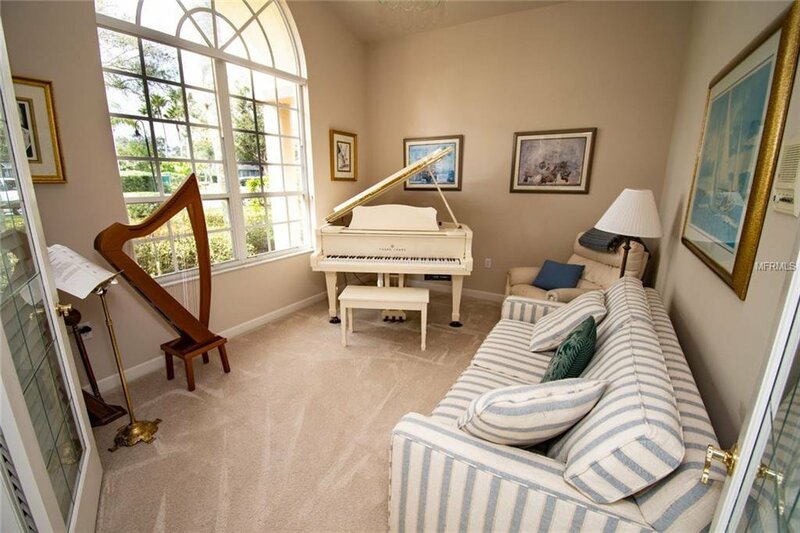 Home has views of Kissimmee Bay Country Club. 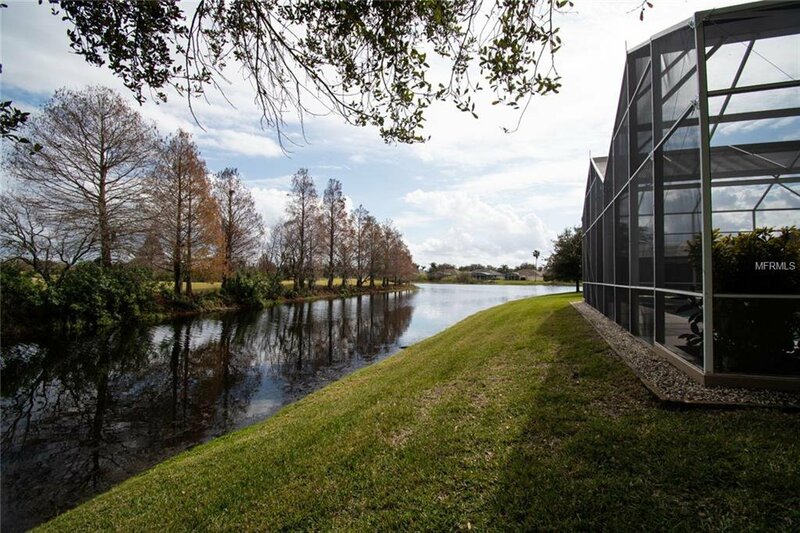 Used as second home for the past 15 years. 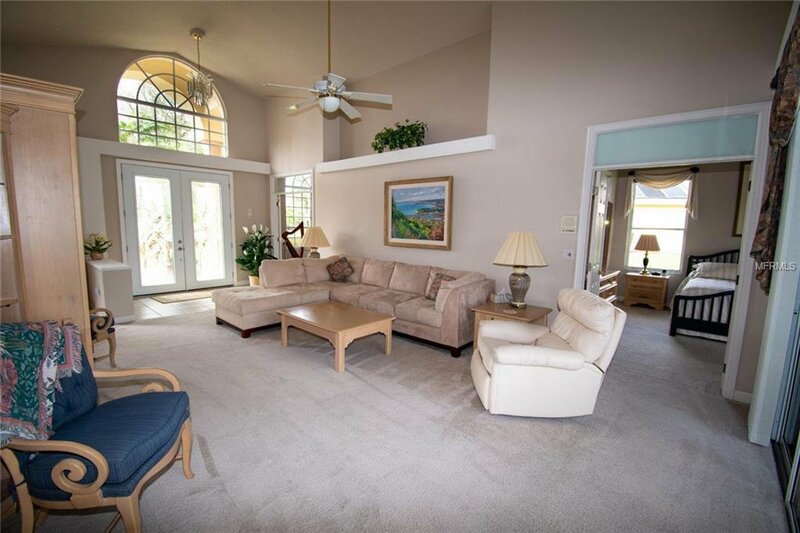 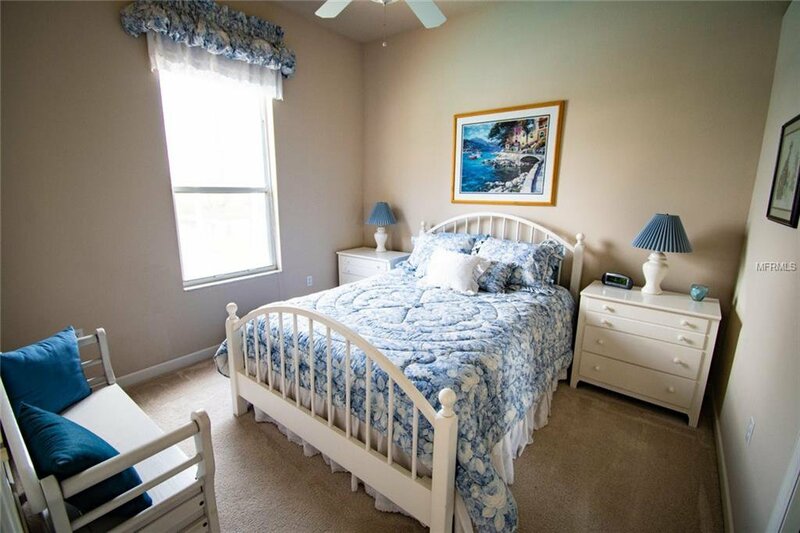 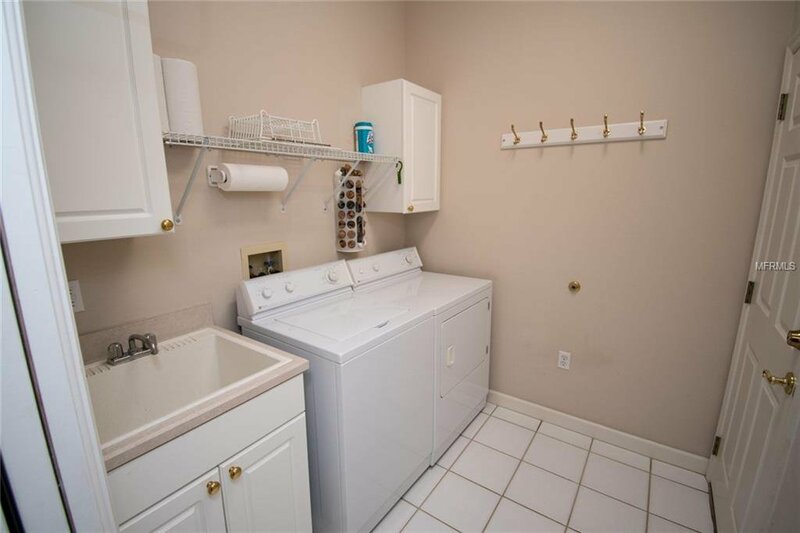 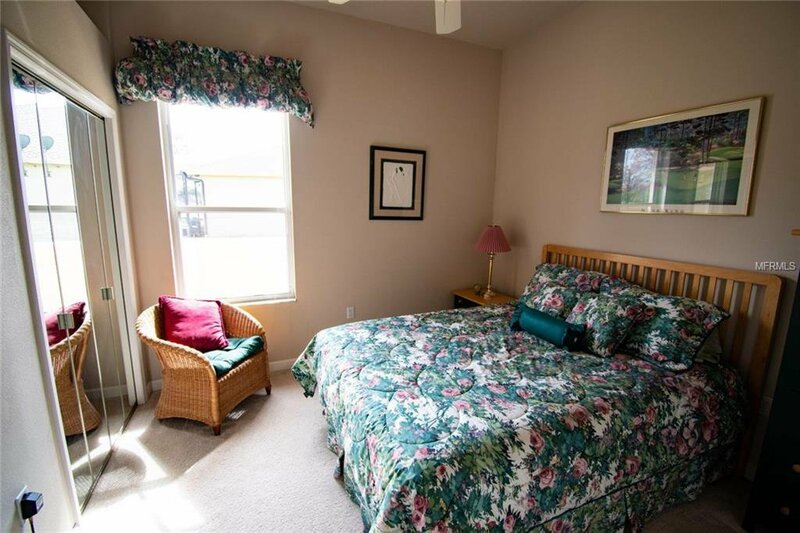 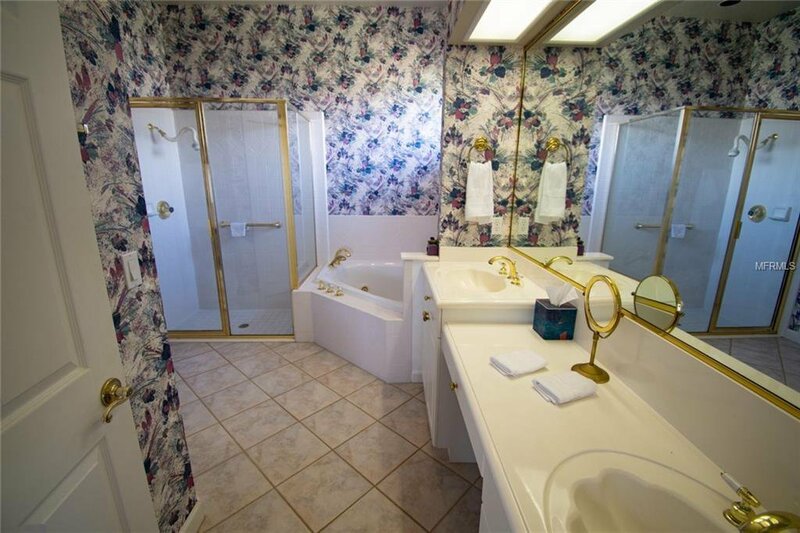 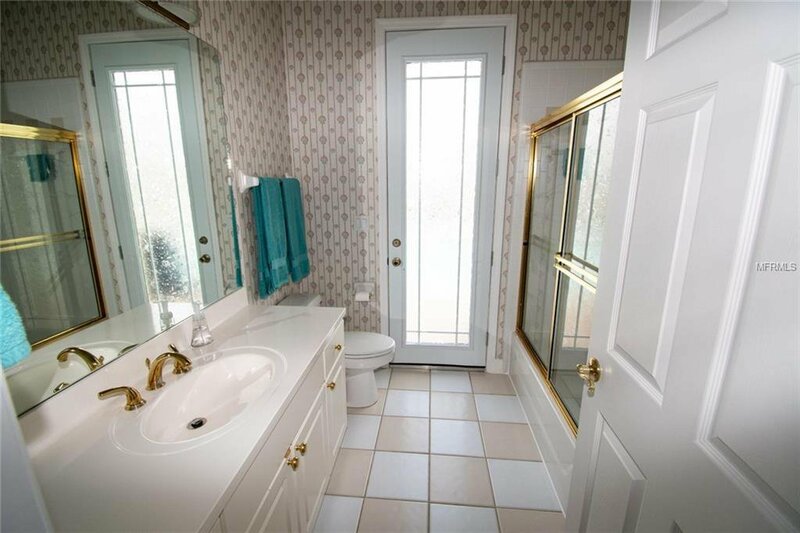 Active community, tennis courts, recreational area, secured boat and RV storage. 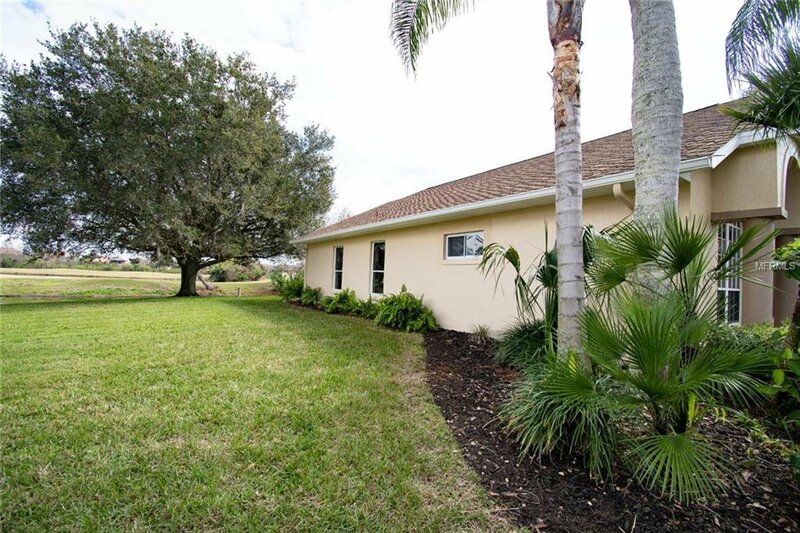 Listing courtesy of PLUM TREE REALTY.